If you’ve grown tired of your eye glasses or you’re looking for a new look, we’re here to provide you with the best choices in contact lenses. 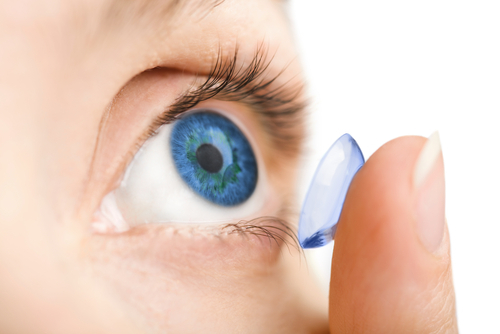 We offer a wide selection of Contact Lenses Chandler AZ including daily and monthly disposables, to tinted lenses that can change your eye color. Whether you need to correct multi-focus, astigmatic or single vision problems, we’ve got the best lenses to meet your vision issues and fit into your lifestyle.